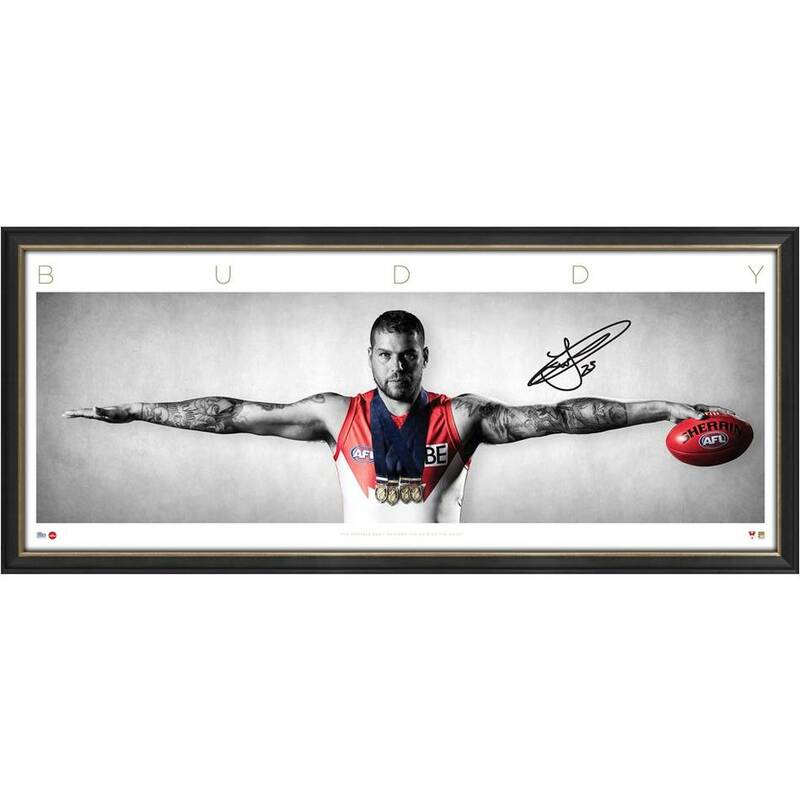 Official memorabilia, in conjunction with the Sydney Swans and the AFL, are proud to release Buddy Franklin Signed Wings. This magnificent piece celebrates Lance Franklin’s stunning career achievements, which saw 2017 culminating in Buddy becoming just the eighth player in the history of the VFL/AFL – and the first in nearly two decades – to win four Coleman Medals or Leading Goalkicker awards. 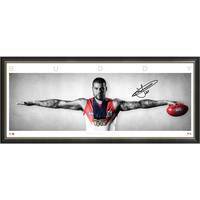 Officially licensed and endorsed by the AFL and AFLPA, this beautifully presented piece is a must-have for all Swans fans and astute collectors alike.